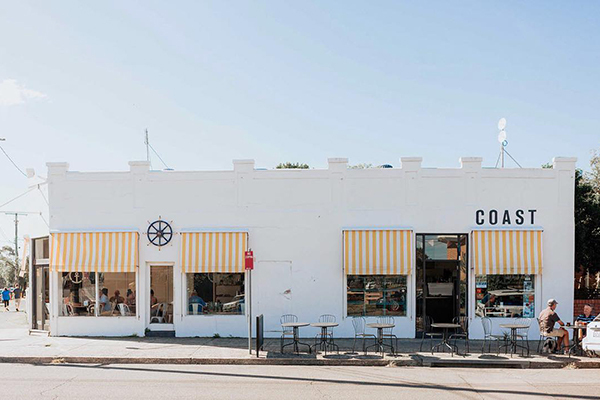 "Some of Our Favourite Cafes - NSW"
Our journey with coffee began in NSW and has now grown into a community of passionate café owners and coffee drinkers around the country. 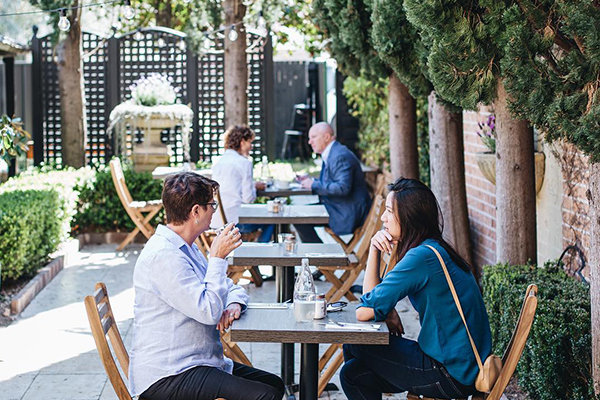 In our home state, there are some brilliant cafes in weekend getaway havens, the perfect place to sit, relax and enjoy your long weekend. 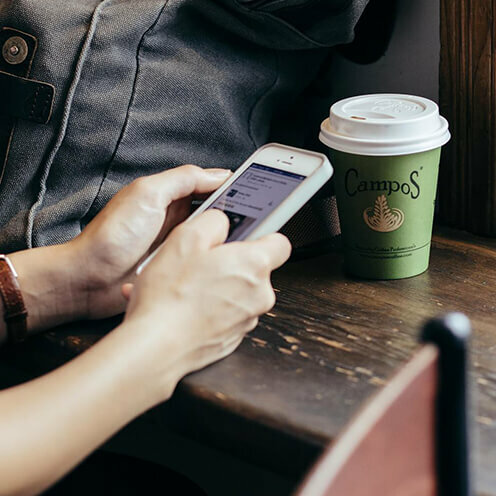 Find a Campos café wherever you are by using the Campos Café Finder. 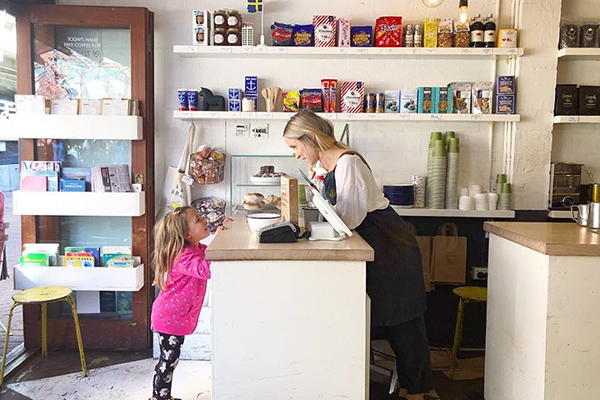 There’s so much to love about Byron Fresh with its mini bakery, takeaway kiosk and Insta-famous #ByronLoveBooth. Staying true to their name, whether you keep it light with quinoa and zucchini hotcakes or go all the way with a burger and chips, everything you order will be fantastically fresh, especially the coffee. They’re also fully licensed so you can decide between coffee or something stronger alongside their mouthwatering breakfast, lunch and dinner options. 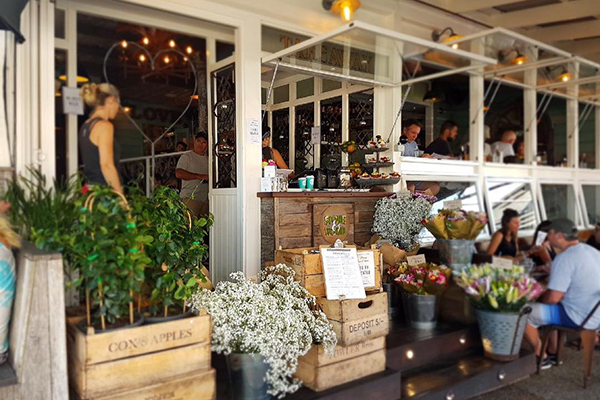 Perfectly situated on the beautiful NSW Central Coast, this homely café sits nearby the boutiques and beaches of Ettalong, making it an ideal spot to enjoy a cup of coffee with good company during a cruisy long weekend. We’re proud to say our Superior blend pairs delightfully well with their breakfast and lunch offerings which are made with only the freshest local ingredients. Their tacos and ‘superbowls’ are healthy and satisfying but you’ll be seriously missing out if you don’t try their famous corn fritters. Run by brothers Nick, Alex and Sam Todman, Zubi at Billy’s takes the classic Australian beach kiosk up a notch. Open from 5:30am and 6am on weekends, this converted kiosk serves Campos coffee to weary surfers as well as brunch to cap off a morning in the swell. 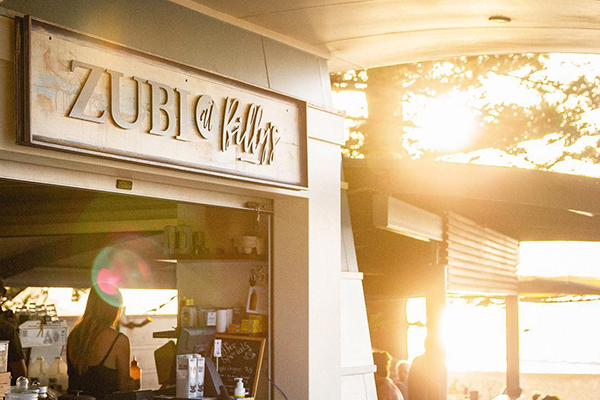 There are two more amazing Zubi cafes in Sydney’s Northern beaches, but we love Billy’s for the stunning view from the outdoor area. If you’re going to have one of their house mueslis, be sure to bring your camera as they look almost too good to eat. There is love and care in every menu item at R Coffee Co, vegetarians will love the fresh seasonal soups and smoked beans, but carnivores will want to make room for the one of the best plates of Eggs Benedict they’ve ever had. Home sick Swedes will delight at the imported treats on offer at the inhouse Swedish Shop and there is something for everyone on their all-day menu which features Aussie brunch classics with delightful and unexpected Scandinavian twists. If you enjoyed the list of our favourite Long Weekender wonders, be sure to find more near you using our Café Finder.